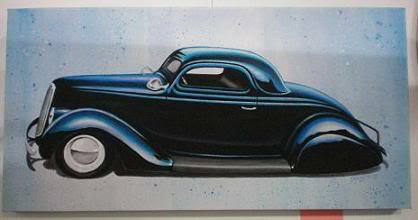 Glenn John is a kustom kulture artist who hails from Perth (or the left coast for our international readers). He paints, does stencil art, and computer art too. 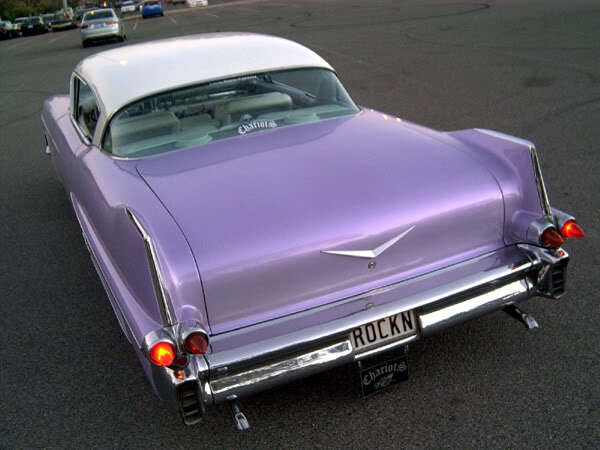 He also drives a bitchin ’57 Cadillac which is simply stunning. To check out more of his art or buy one of his prints, click here.